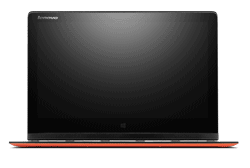 Lenovo YOGA 3 Pro 13.3" QHD+Multimode 4K Laptop Core M 5Y70 8GB RAM 256GB SSD. 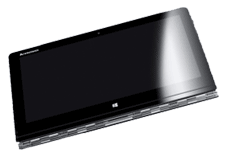 Experience new ways to use your PC with Lenovo YOGA 3 Pro. 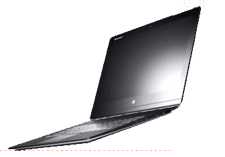 This multimode laptop offers you ultra-portability and increase affordability with its slim and light body which packs low-power Intel Core M Processor. 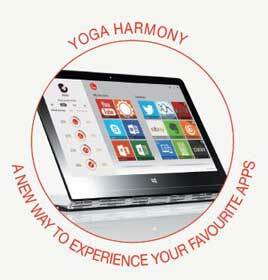 Bu offering you more space to store your data and media files, YOGA 3 Pro gives you a better user experience.